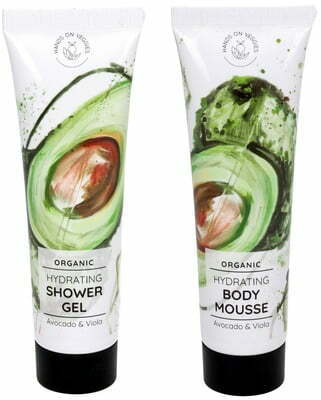 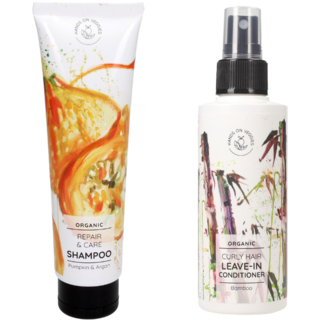 The organic body care set contains a shower gel and body lotion specially formulated for dry skin. 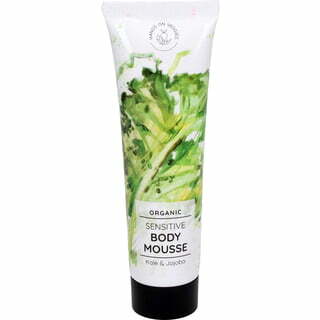 The shower gel cleanses in a gentle way while the body mousse ensures a pleasant skin feel. These products help the skin store moisture and ensure increased skin elasticity. 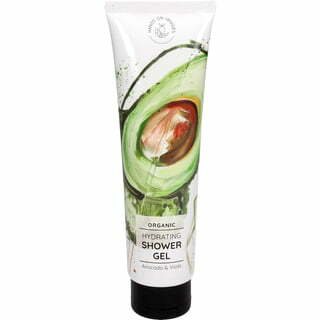 The result: smoother, more supple skin.